Power Equipment Trade magazine Contributing Editor Julie Ritzer Ross travels to Valdosta, Georgia to visit Powerhouse Outdoor Equipment. 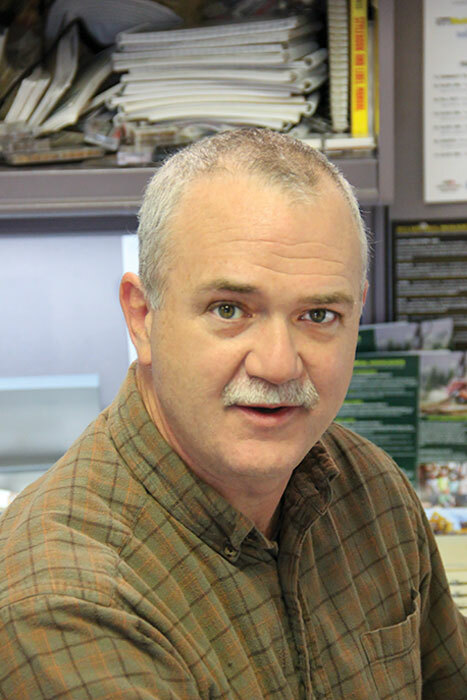 Some power equipment dealers are afraid of competition from big-box retailers. Ray Hedgecock, co-owner of three Powerhouse Outdoor Equipment dealerships in Valdosta, Ga. and its environs, is not among them. 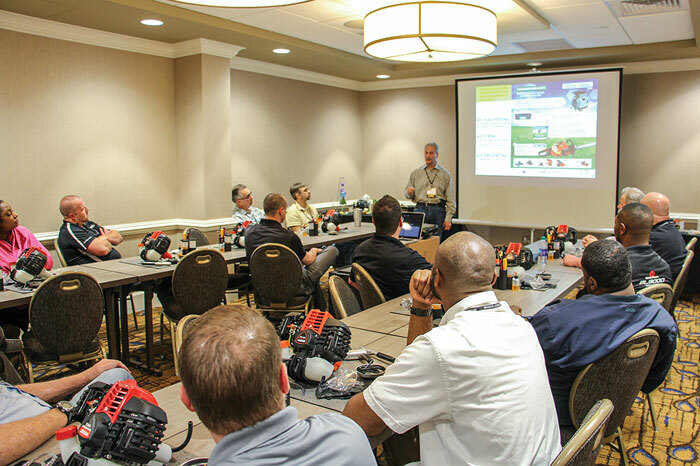 Instead, the dealer harnesses a high level of service, strong assortment of top-quality equipment, extensive employee training, social media engagement and an attractive private label credit program to set itself apart from the pack. “We know how to compete,” Hedgecock says. 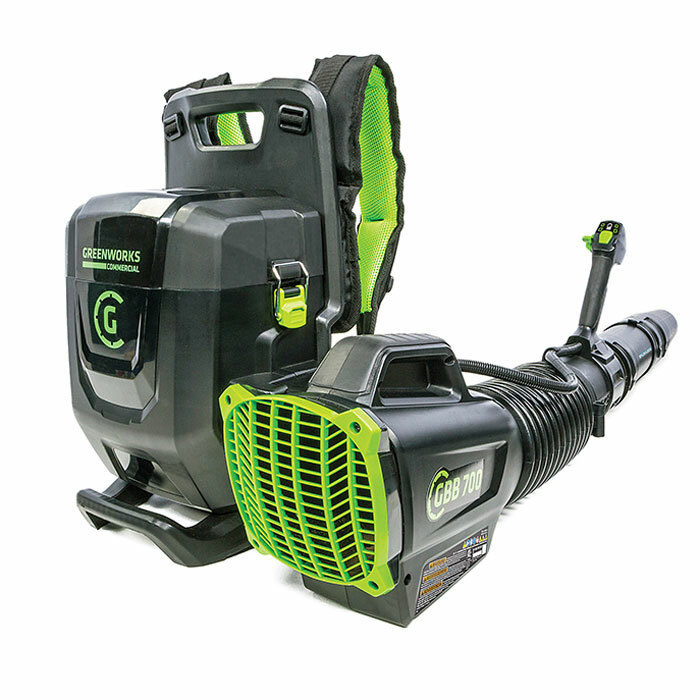 “Our mission is to be easy and enjoyable to do business with, so that when people think lawn care equipment, they think of us, not Home Depot, Lowe’s, or any other home center chain.” Hedgecock has been in the outdoor equipment business for most of his life. 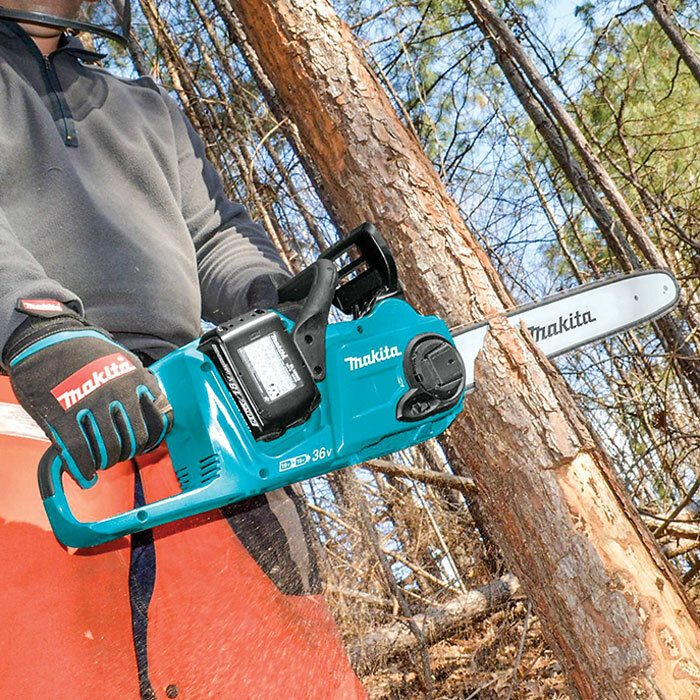 Power Equipment Trade magazine’s annual comprehensive listing of chain saw makes and models. 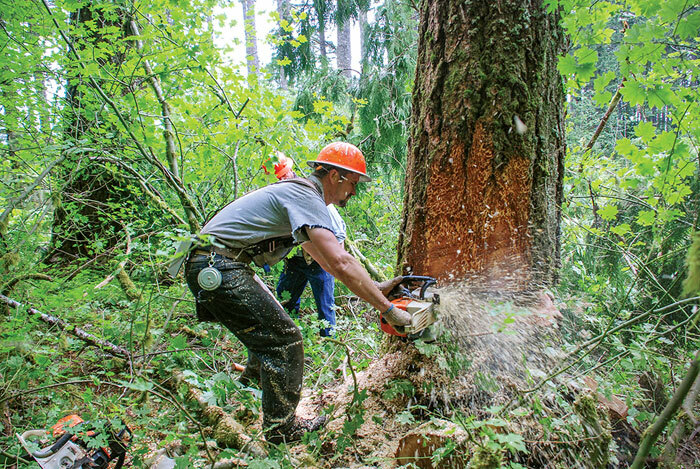 Information for PET’s Chain Saw Specification Charts have been furnished by the appropriate manufacturers and suppliers. 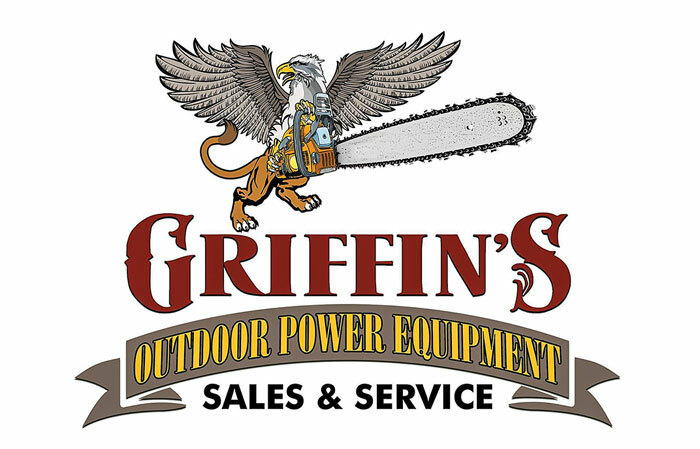 Power Equipment Trade magazine Editorial Adviser Dan Shell visits Trey Griffin and his dealership, Griffin’s Outdoor Power Equipment Sales & Service, in Goodwater, Alabama. Leveraging a decade of experience and five years at an area dealership in Alex City, Ala., young dealer Trey Griffin is now on his own and rejuvenating a long-time dealership in a nearby community. 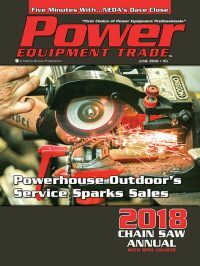 He’s also one of a rare breed of dealers indeed: At age 28, he’s among the youngest of the young in an industry where more than 50% of dealers are older than age 60, according to the Power Equipment Trade 2018 Dealer Survey, and just under 1% of dealers are age 20-29. 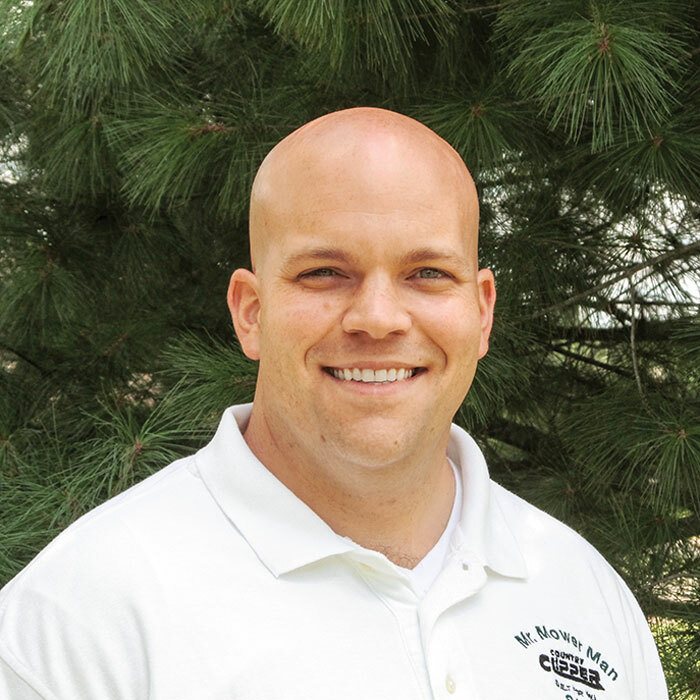 An area native who grew up near Alex City, Griffin has 10 years experience in small engine repair and service. The last five years he’s worked at a local dealership. 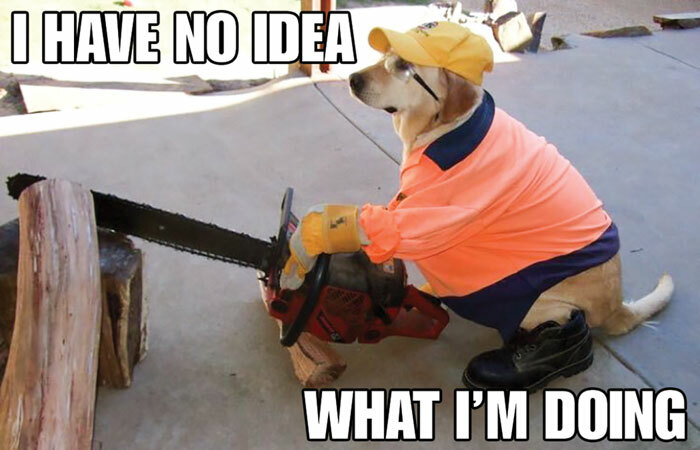 The classic kid who was always taking things apart to see how they worked, Griffin took to the job, going to technician service schools, working the parts counter and learning the business. 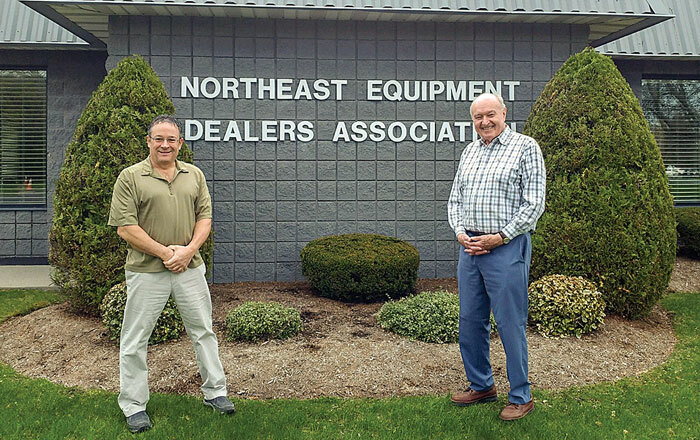 Dave Close, Director Of Operations for the Northeast Equipment Dealers Association (NEDA), gives a behind the scenes look at the changes and challenges he’s seen dealers face during his 30-year tenure with the association as well as what benefits belonging to a trade group can bring. 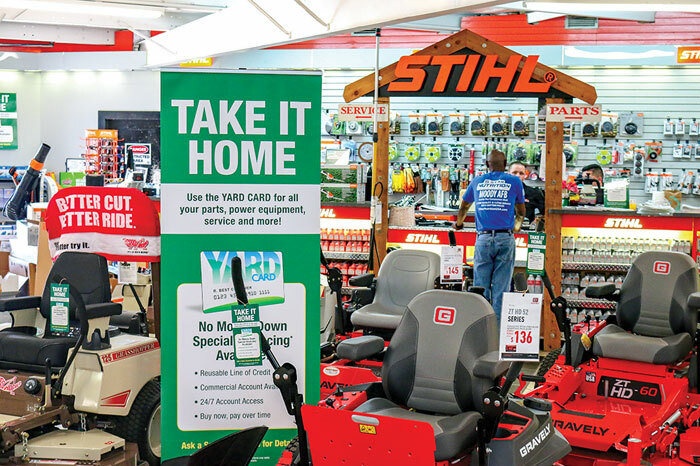 Dealers should be taking encouragement and going on the offensive with the results of a new study showing the positive impact when consumers shop at local businesses instead of on-line, says Roger Phelps, corporate communications manager for Stihl, Inc. 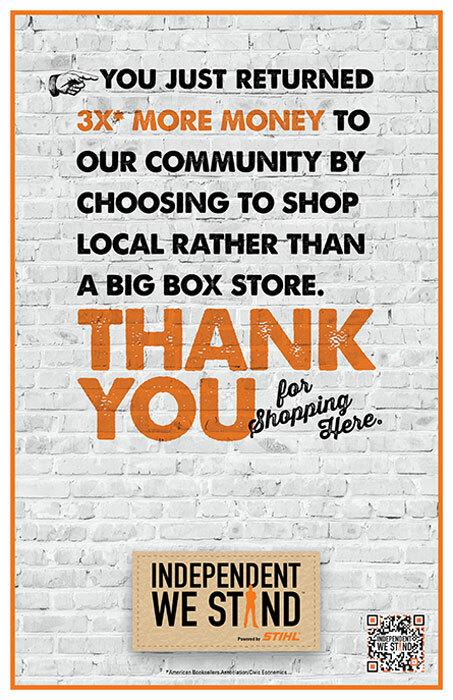 Indeed, results from a recently released study, “Home Sweet Home: Locals vs. Amazon,” show the positive economic impact of consumers choosing to support independent building supply, hardware, power equipment and paint dealers is almost seven times more powerful than purchasing from online retailers like Amazon. The results further reinforce the value of the “local advantage” that small independent businesses give to communities, and the local benefits they provide, Phelps says. The study was conducted by the economic analysis and strategic planning firm Civic Economics.